The TITAN products are the most versatile inventory data collection terminals available. TITAN software products allow you to get your inventory up and running quickly. With an easy-to-use interface, it eliminates the need for complicated programming, yet it is powerful enough to handle the most demanding inventory. 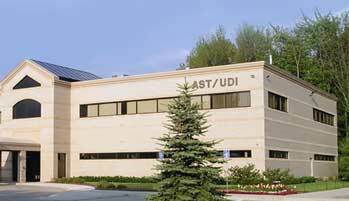 A.S.T., Inc. has more than 33 years of experience developing and manufacturing data collection software and hardware for the world’s largest inventory company. Our handhelds and software products are used throughout the world -- in North America, South America, Europe, and Asia. A.S.T., Inc. also designs and manufacturers custom hand held computers for our customers. Please contact us for more information about the Titan product line or custom designing a product for you. For further information on the Titan, click here. Whatever your needs, A.S.T., Inc. will exceed your expectations.